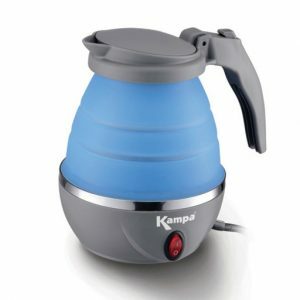 The Kampa Bubble Mini Electric Kettle is ideal for use on camping and caravan sites and as a travel kettle. 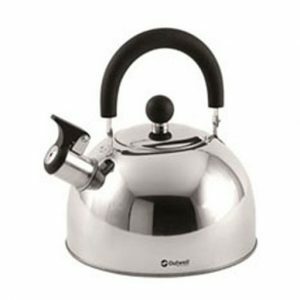 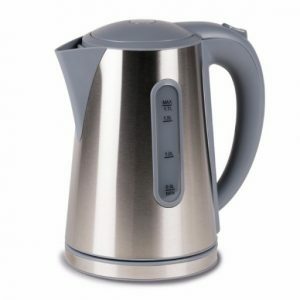 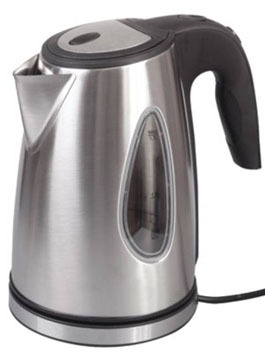 This lightweight and compact kettle is low wattage and easy to store when not in use. 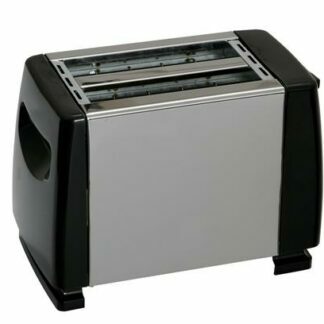 The Kampa Deco Electric 2 Slice Toaster is a stylish low wattage electric toaster with reheat, defrost and cancel function and variable electronic timing control. 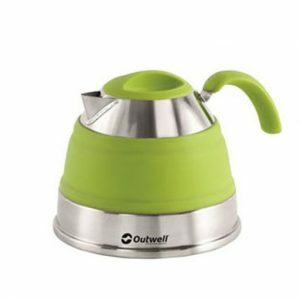 Convenient, high quality and easy to pack down, the Folding Kettle is a great option for the space conscious camper. 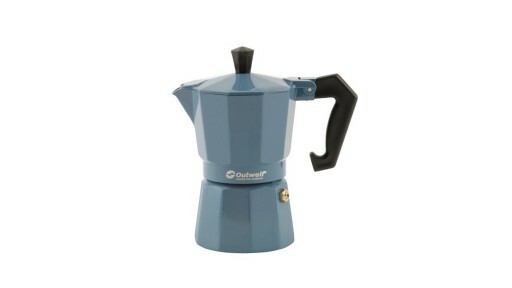 1.2 litre capacity. 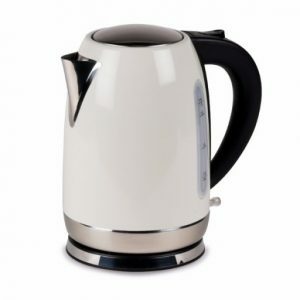 The Kampa Storm Low Wattage Electric Kettle 1.7L is an electric kettle ideal for use on camping and caravan sites or even at home. 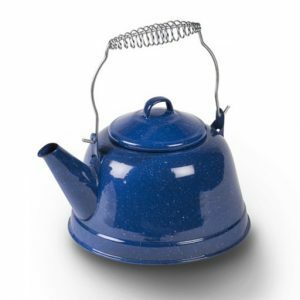 This Kampa Retro 2.5L Enamel Kettle is compact to transport, light to carry, has a cool touch handle, a lid for easy filling and is made from strong and lightweight construction. 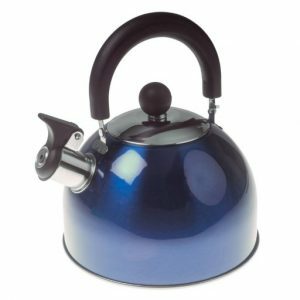 The Kampa Squash Collapsible Electric Kettle is a convenient, high quality and easy to pack down, the Folding Kettle is a great option for the space conscious camper. 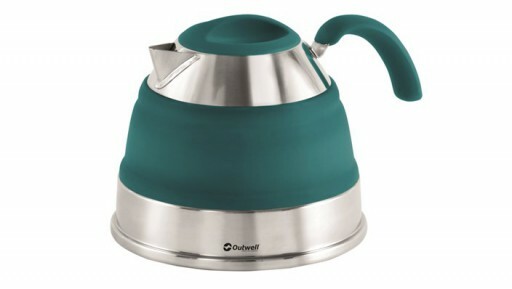 The Outwell Collaps Kettle collapses completely flat when not in use making it perfect for storing in a caravan or motorhome, where space is at a premium. 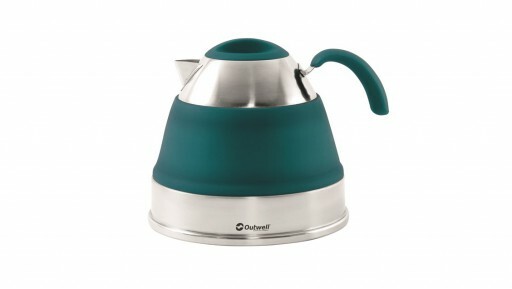 The Outwell Collaps Kettle 2.5Ltr folds completley flat when not in use. 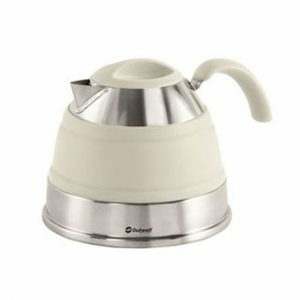 The Outwell Manley L Espresso Maker is ideal for a fresh brew using ground beans. 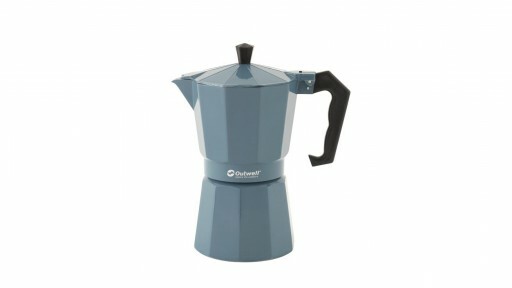 Perfect for those who like strong coffee in the morning. 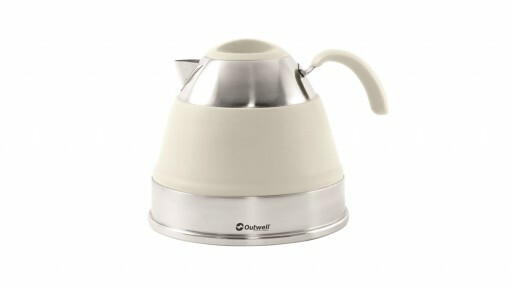 The Outwell Manley M Espresso Maker is ideal for a fresh brew using ground beans. 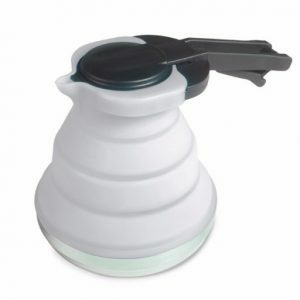 Perfect for those who like strong coffee in the morning and the compact size makes it great for taking in the van. 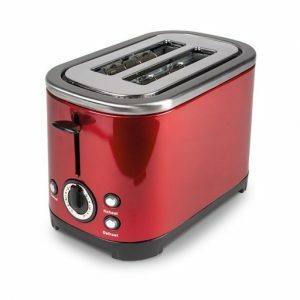 A high quality low wattage toaster. 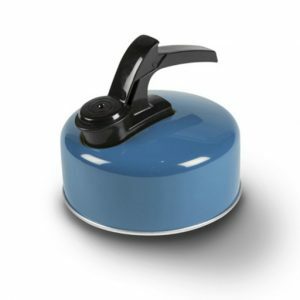 It has a 2 slice capacity making it nice and easy to store away when not in use and it does not take up too much space when out on top of the table. 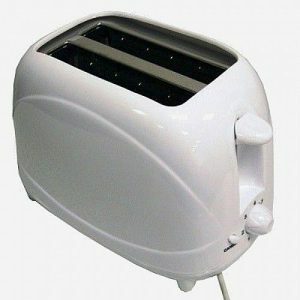 A high quality low wattage toaster. 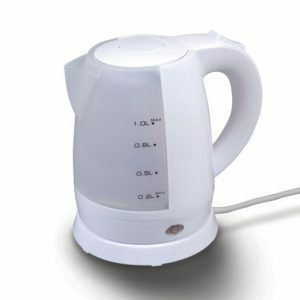 It has a 2 slice capacity making it nice and easy to store away when not in use.